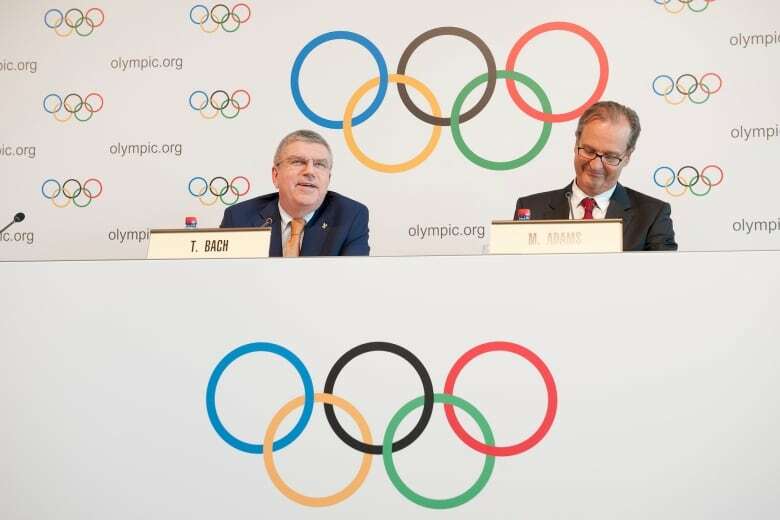 The International Olympic Committee added 15 new events to the bill for the 2020 Tokyo Olympic Games on Friday, one of them being 3-on-3 basketball. Saskatchewan could be represented well in the sport's inaugural year, as a world class team prepares to aim for gold. Saskatoon's Michael Linklater is considered Canada's #1 3-on-3 player, and ninth in the world. The team he plays on has been part of the 3-on-3 world tour for the past five years. "I was extremely excited to hear the announcement because I know that FIBA (International Basketball Federation) has been working really hard to get it into the Olympics," Linklater told CBC Radio's Afternoon Edition on Friday. "We've been aware that they were making a push for it to happen and until it actually happened, you're always kind of speculating." 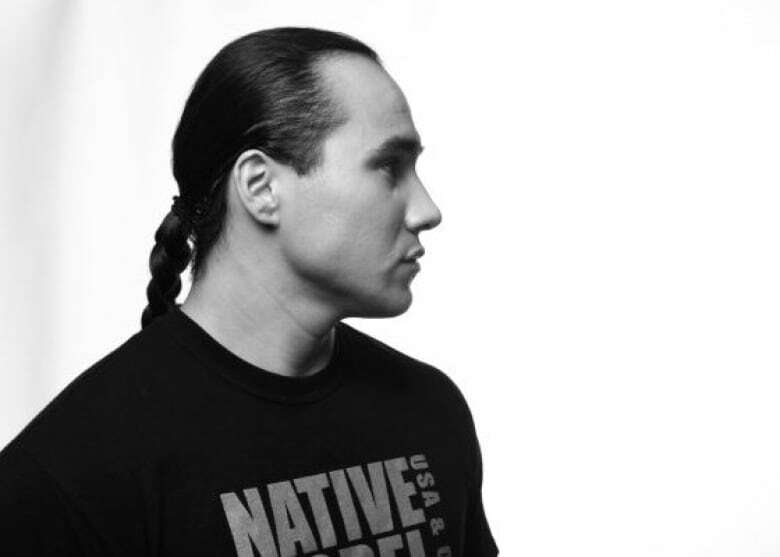 This news could be promising for Linklater and the Saskatoon team. "We're one of the top teams in the world on the world tour so it raises our ears when there is a possibility for us to represent Canada in the Olympics playing the sport," he said. At this point, Linklater said they don't know exactly know what it qualifying for 3-on-3 in Canada would look like, because there is no system for it in place. Linklater said many people aren't familiar with the game of 3-on-3, but have a misconception that it is slow and boring. He said, the game has changed a lot to focus on the fan experience. There is only one basket and the game is played on half court. The winner is the first team to 21 or the team with the highest points in ten minutes. Linklater said players can't foul out, but once a team has 17 fouls the other team gets two free throws, which can make a big difference in outcome. "Everyone who plays has to be extremely versatile, meaning they have to be able to do absolutely everything," said Linklater. "You have to be able to guard everyone, you have to be able to score, rebound, defend. And it's very much a team game. "This is really where you need to work together." Throughout the game, who you are covering can switch multiple times, Linklater said. The five-foot-ten-inch tall player said he was once covering someone who stood at 7'2". According to Linklater, the game is like a ten minute sprint. There are only four players on each team so one sub is there to take over when needed. The defending world tour champions are from Slovenia, according to LinkLater, who said the game is much more popular in Europe and Asia than it is in Canada. Despite this, the Saskatoon squad isn't far from the top. Linklater said he got into the game somewhat by mistake. 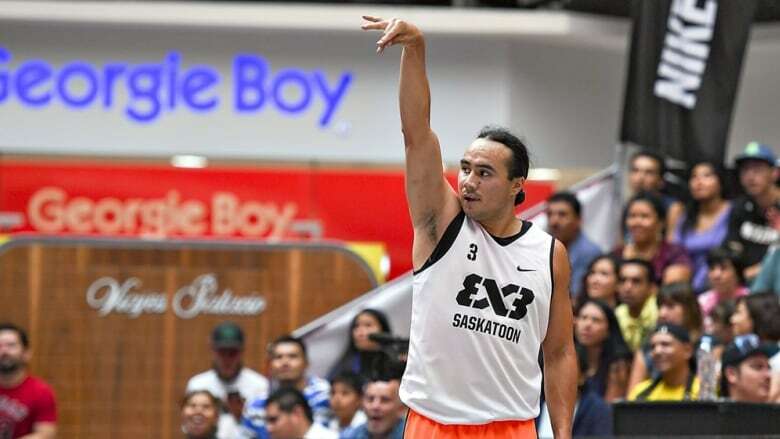 The longtime basketball player is Nehiyaw from Thunderchild First Nation, Sask., but grew up in the inner city of Saskatoon. He found his love of basketball at age 11 and later competed at the university level until 2010. Not long after, he heard about a 3-on-3 tournament, where the top team would win a trip to Puerto Rico. Instead of going on vacation, Linklater and his friends found out they had actually qualified themselves for the world tour. They have been playing around the world ever since. One of the stops for the world tour will be Saskatoon, which has signed up to be the North American stop for the next three years. "This is the first in Canada, ever, for a Canadian city to be hosting the world tour," Linklater said. Linklater and his team have already qualified, along with Slovenia, Brazil, Japan, Europe and the U.S. More teams will qualify through tournaments in the near future. The teams will be in Saskatoon on July 15 and 16. Admittance to the games will be free of charge. 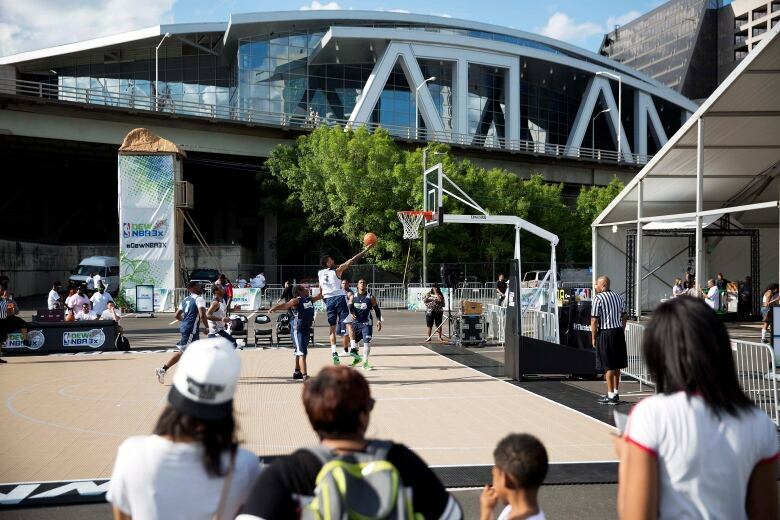 A smaller 3-on-3 event will be put on in conjunction with the tour event for students and youth, on a side court at the venue.